Five-year agreement in between Network Ten and Melbourne Cup is to be worth AUS$20 million per year, which means AUS$100 million in whole five years. 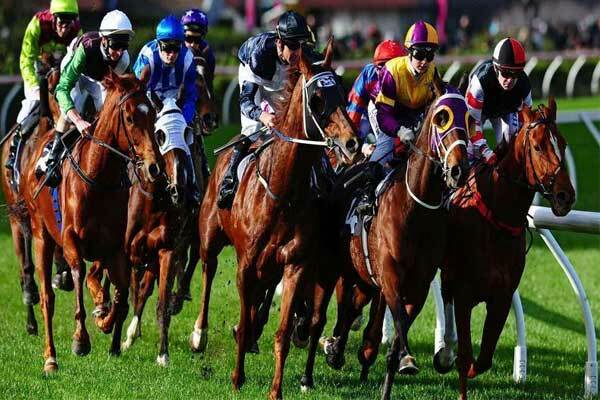 In an agreement Australian television service Network Ten has signed Victoria Racing Club (VRC) to broadcast the Melbourne Cup horse race at the Flemington Racecourse for five-years. The deal which comes into effect in 2019 and ends in 2023, will be worth AUS$100 over the period. The deal is considered to be the biggest in the VRC’s history, entitling Network Ten to provide live coverage of all days of the Melbourne Cup Carnival-the AAMI Victoria Derby Day, Lexus Melbourne Cup Day, Kennedy Oaks Day and Seppelt Wines Stakes Day. The 5-years deal includes Network Ten to possess media rights for free-to-air television, social media, mobile devices, internet,over-the-top (OTT) platforms and Hybrid Broadcast Broadband TV (HbbTV) throughout Australia. The Network Ten has also agreed terms with Australian free-to-air digital channel Racing.com to provide live coverage of every race from the festival, both on its channels and on its digital app. The live vision streaming rights for online gambling websites are not part of the agreement with Ten. Amanda Elliott, chairman of the VRC, said of the deal: “These are the broadest set of rights that the VRC has ever offered around the Melbourne Cup Carnival and is a significant expansion on previous agreements. Seven Network, the Australian commercial free-to-air service, will remain the festival’s broadcast partner for the 2018 event. 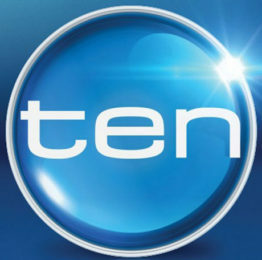 Seven has held the rights since 2002, when the network replaced Ten, who had previously held the race’s media rights for 24 years between 1978 and 2001.